Sakshi - HC Sends Notice to Balakrishna! ABN - Jagan attack case; HC 'rejects' AP govt. House Motion petition? NTv - Special story on History of Telangana HC bldg. 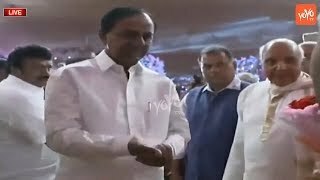 NTv - Will 'combined' HC of Telugu States be divided soon? AP24x7 - HC Adjourns Swamy's Plea to Liberate TTD !